Pounds Paws and the Public House Petersham are combining two wonderful things this Saturday – Valentine’s Day and Dogs! TAILS AND ALES is an event to celebrate our pet love and raise awareness about pet adoption. There will be lots happening including, awesome live music, entertainment and market stores to spoil your pet (because they can NEVER have enough presents). Don’t have a pet or looking at adding another into the family? This is your arvo to meet your furever friend because the RSPCA and Sydney Dogs & Cats Home will have dogs for adoption. 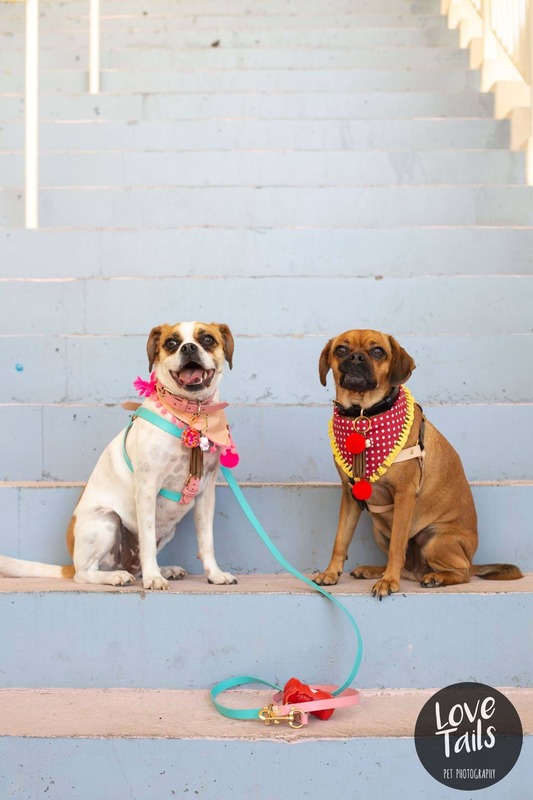 Get ready to witness some sweet pup-tials because there will be a DOGGIE WEDDING. You can even take along your dog to join in the celebrations as Barking Brides and Panting Grooms. That’s right, you can take your dog to the pub!!! 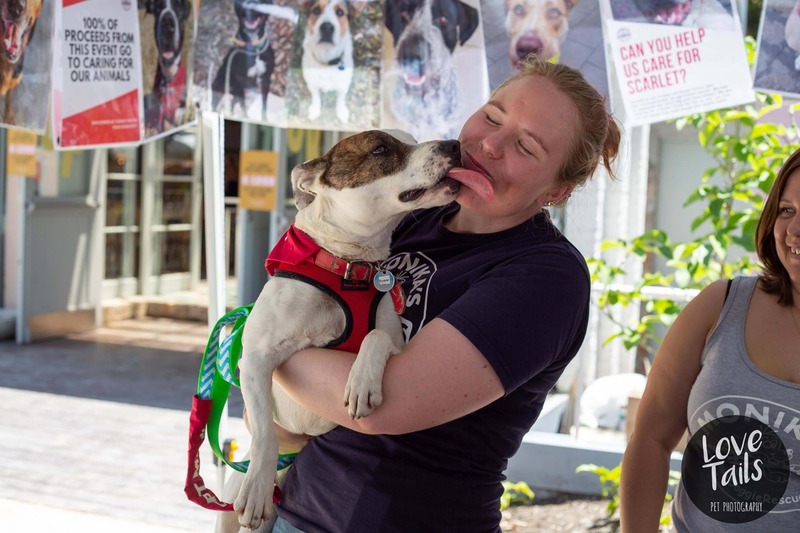 Sticking the theme of Valentine’s Day, there is even a Kissing Booth supporting Sydney Dogs & Cats Home where you can love a beautiful rescue dog. Pound Paws is an Australian based charity which provides a modern online approach to the re-homing of pets in Australian pounds & rescue centres. Founder of this amazing charity is Brittany Bloomer who says, “The event will not only be celebrating the love we share with our wonderful pets, but raising awareness about pet adoption in a fun/positive manner." Put this into your calendar and bring your dog along to: Public House, 292 Stanmore Rd, Petersham from 12pm-4pm on Saturday the 9th February.